Developing a global perspective is an important addition to your academic program. Gain in-country international experience that will enhance your academic, cultural, and professional development. The skills, experiences, and perspectives you develop may provide an advantage in an increasingly competitive job market. Each year we offer students the opportunity to enroll in UNO courses that include a study abroad component. 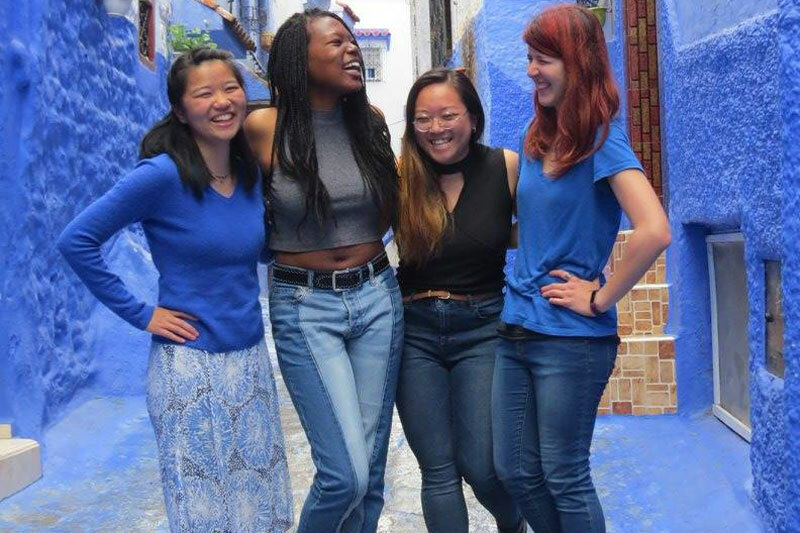 Undergraduate and graduate students can participate in programs such as Business and Social Action in India and Doing Business in China, with travel over spring break. CBA Scholars Academy students participate in a 10-day trip during junior year. Executive MBA students spend up to two weeks abroad for the International Capstone Project. Take classes taught by an international group of faculty in Lakeland Finland at Aalto University’s Mikkeli campus. Aalto University School of Business is the largest and leading business school in Finland, with Triple Crown status and an active startup community. Recommended for a variety of undergraduate business majors, especially for those studying international business. 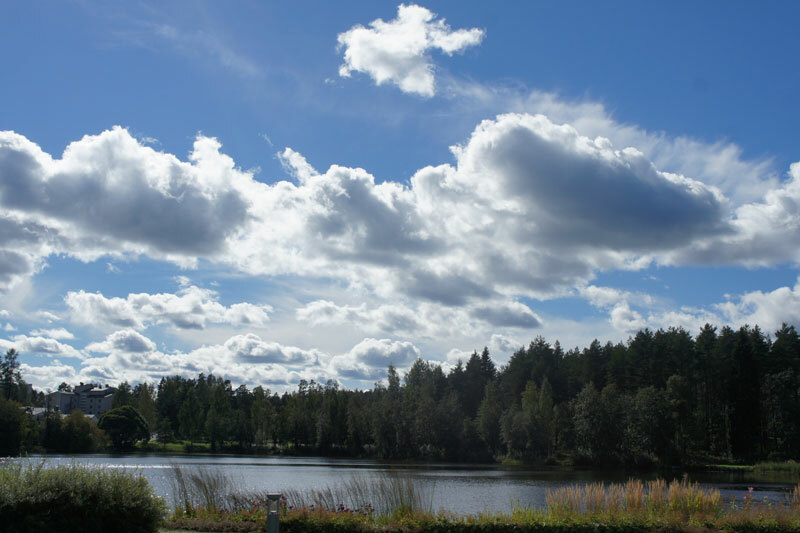 Study at Aalto University School of Business for a summer session, semester, or academic year. Burgundy School of Business offers business courses in either French or English, so you can spend up to a year studying there in your preferred language. BSB has a long tradition of welcoming international students, welcoming their first group of American students in 1919. 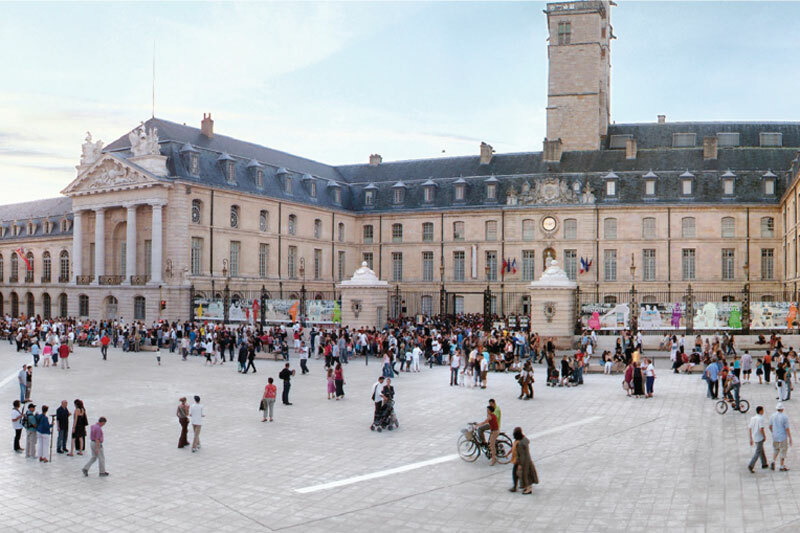 Students can choose between Dijon and Lyon for location, and there is even a homestay option for housing. Recommended for a variety of undergraduate business majors and for graduate students studying management. Study economics in the city of Ghent, a beautifully preserved medieval city with a rich cultural history. 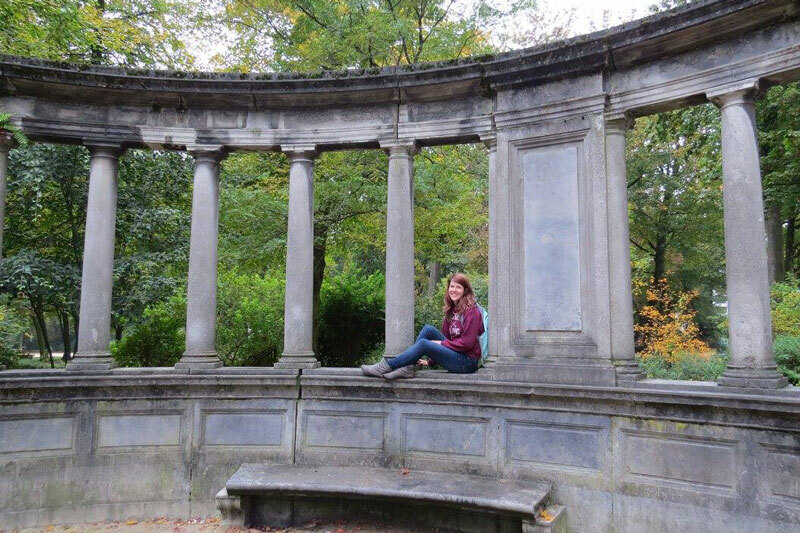 Thousands of students call Ghent home each year, with multiple universities in its center. Ghent University is a top 100 university and one of the major universities in Belgium, with a wide range of courses in English across the academic spectrum. Recommended for economics and business administration studies at both the undergraduate and graduate level. Study at Ghent University for a semester or an academic year. 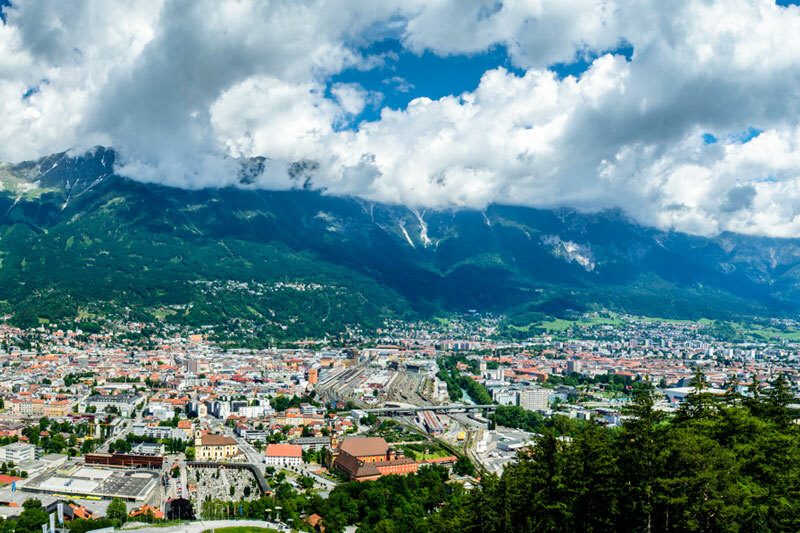 Innsbruck is nestled in the Alps and is a favorite for skiing and hiking no matter the time of year. Management Center Innsbruck is one of two major universities in the city, testifying to its student friendly atmosphere. MCI has quickly developed into one of the top business schools in Austria and is rated the highest in student satisfaction. Recommended for marketing and management studies at the undergraduate and graduate level. Meiji University is in Japan’s capital of Tokyo, a truly city-based university. Study at one of Japan’s best universities and immerse yourself in the world’s largest city. Students can take a Japanese language course while taking classes in English at Meiji’s School of Business Administration. Recommended for a variety of undergraduate business majors and especially for those studying management. 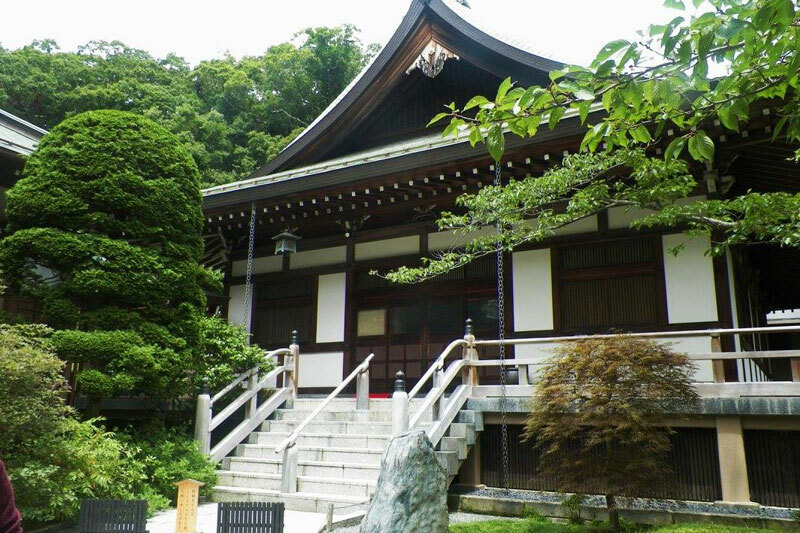 Study at Meiji University for a spring semester or academic year. 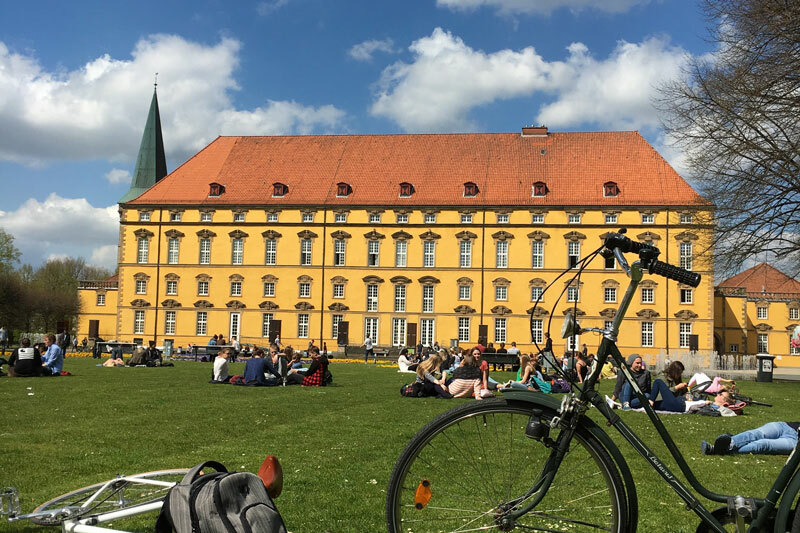 With numerous business classes taught in English and opportunities to intern or do research projects, Osnabrück is a great choice for CBA students. Known in German as Hochschule Osnabrück, students can take a solid offering of business coursework as well as learn the German language. Recommended for a variety of undergraduate and graduate business majors and especially for those studying supply chain management. Study at Osnabrück University of Applied Sciences for a spring semester or academic year. IMT builds strong partnerships with industry, government, and social sectors to create a solid base for sustainable businesses. India and IMT are great places to learn more about the concept of CSR (corporate social responsibility). 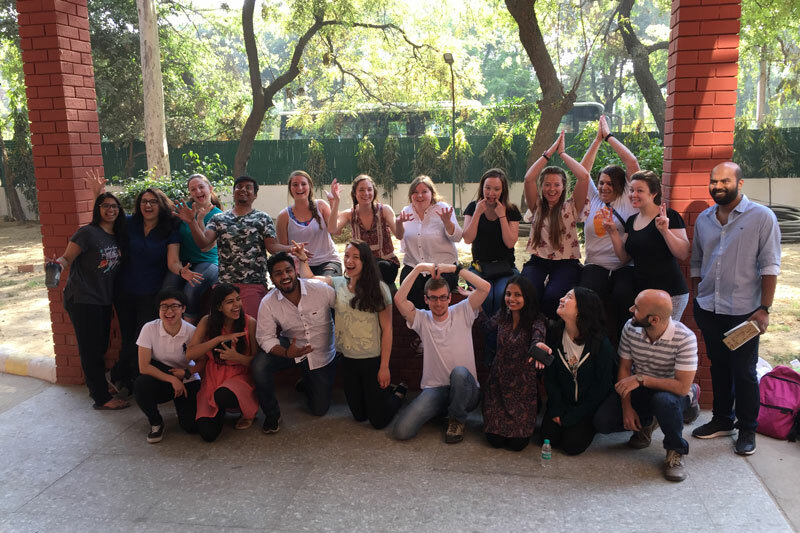 CBA students can take advantage of these connections in India’s capital region by enrolling in the Business and Social Action in India faculty-led program. The University of Agder (UiA) is a longstanding partner of UNO with campuses in Kristiansand and Grimstad, with multitudes of English course options. Kristiansand is a medium-sized city along the southern tip of Norway. It is in a beautiful locale near the Norwegian fjords with a robust cultural and social scene. The nearby town of Grimstad has been described as the quintessential Norwegian seaside village. 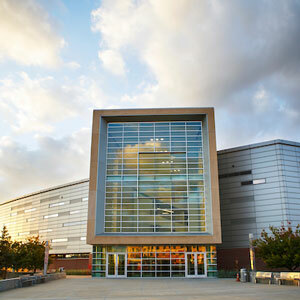 Recommended for a variety of undergraduate and graduate business majors; Agder has coursework for most concentrations. Study at University of Agder for a semester or an academic year. 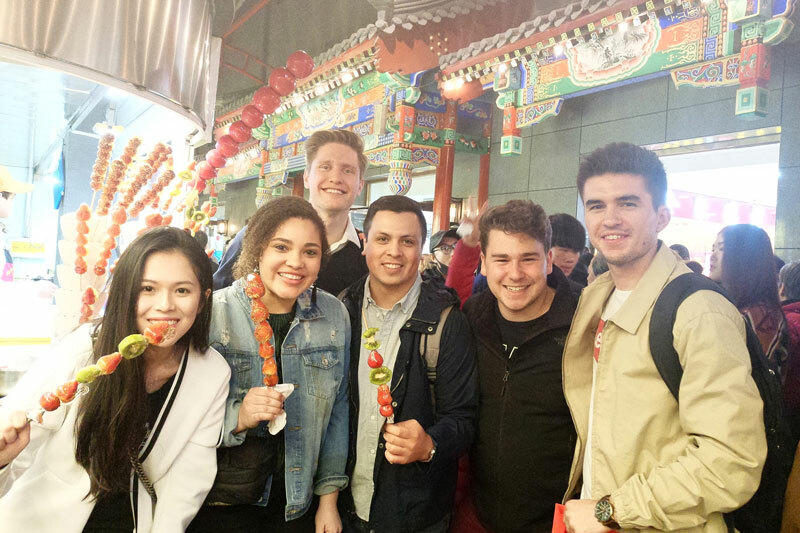 If you’re looking to study business in Latin America, Africa, Asia, or the Pacific you’ll want to explore the ISEP network. UNO is a member of the ISEP network, so students can study with ISEP’s exchange programs throughout the world. If you’re considering locations like China, South Africa, UAE, Argentina, or someplace else, ISEP offers over 150 universities for exchange outside the USA. Recommended for a variety of undergraduate and graduate business majors. Study through ISEP for a summer session, semester, or academic year. 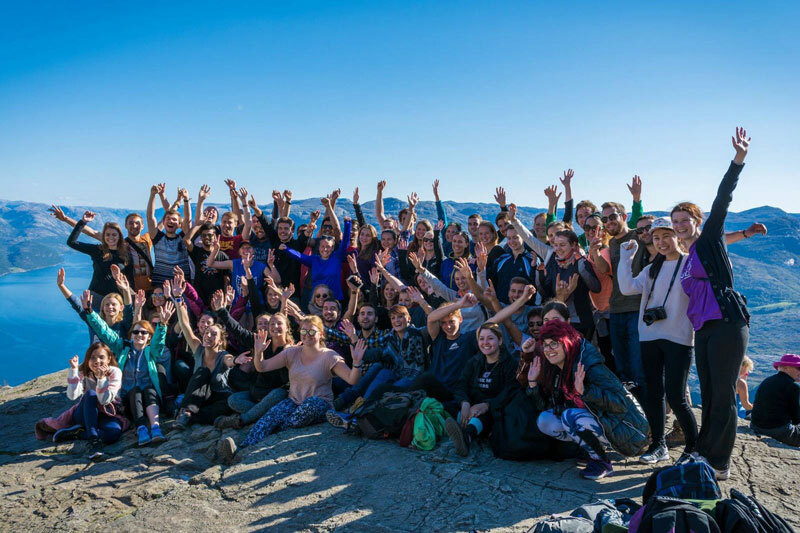 UNO is a member of the MAUI-Utrecht consortium, which provides opportunities to study at 29 universities throughout Europe. 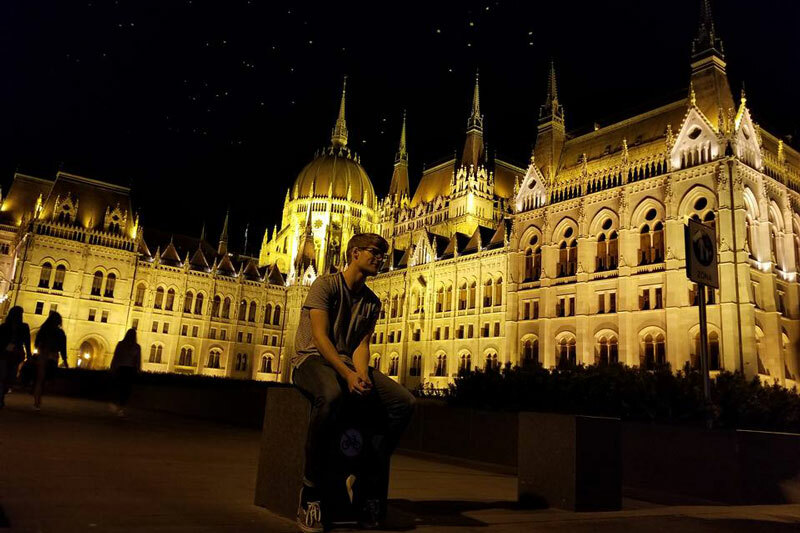 The network provides many opportunities to study in central and Eastern Europe, where a low cost of living and a large selection of English coursework is a great fit for many UNO students. Study through the MAUI-Utrecht Network for a semester or an academic year. The College of Business Administration has partnered with Ghent University to offer a dual MBA program. Students participating in a dual degree program will complete part of their MBA at UNO and part of their degree abroad and receive an MBA from UNO and an M.S. in Business from Ghent University. This option is ideal for students who want a greater understanding of business practices outside the United States and who want to spend more than a single semester abroad. CBA also recommends Management Center Innsbruck and Technische Universitat Braunschweig for longer-term graduate study abroad.